Connecticut Blue Point oysters have been an iconic Atlantic oyster variety for ages. These oysters are farmed in the Long Island Sound without the use of cages or traps. 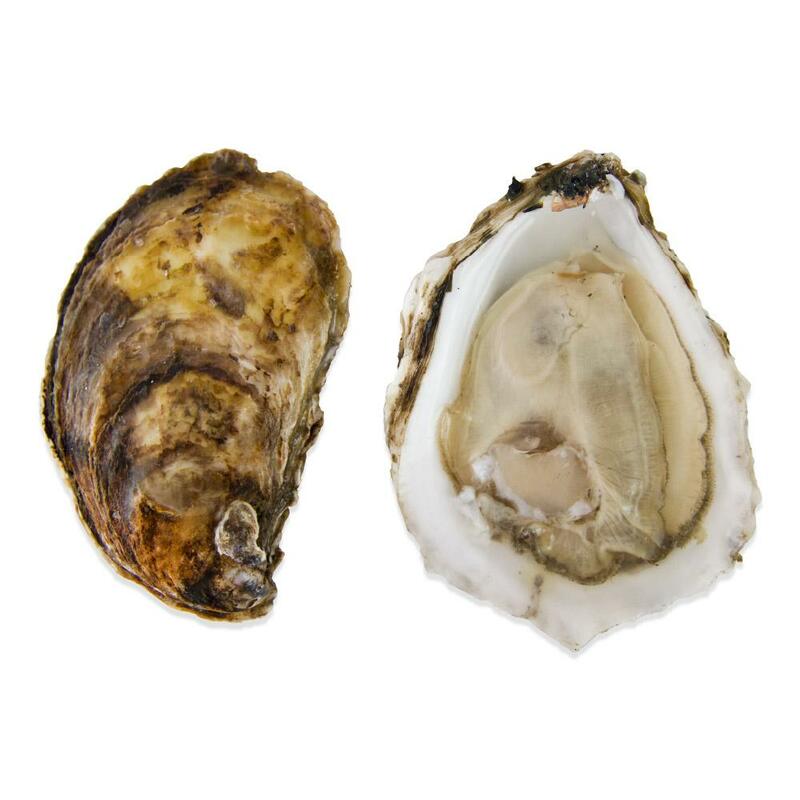 They are harvested between 3” and 4” in size and have a briny, meaty flavor with a bit of Atlantic muskiness. 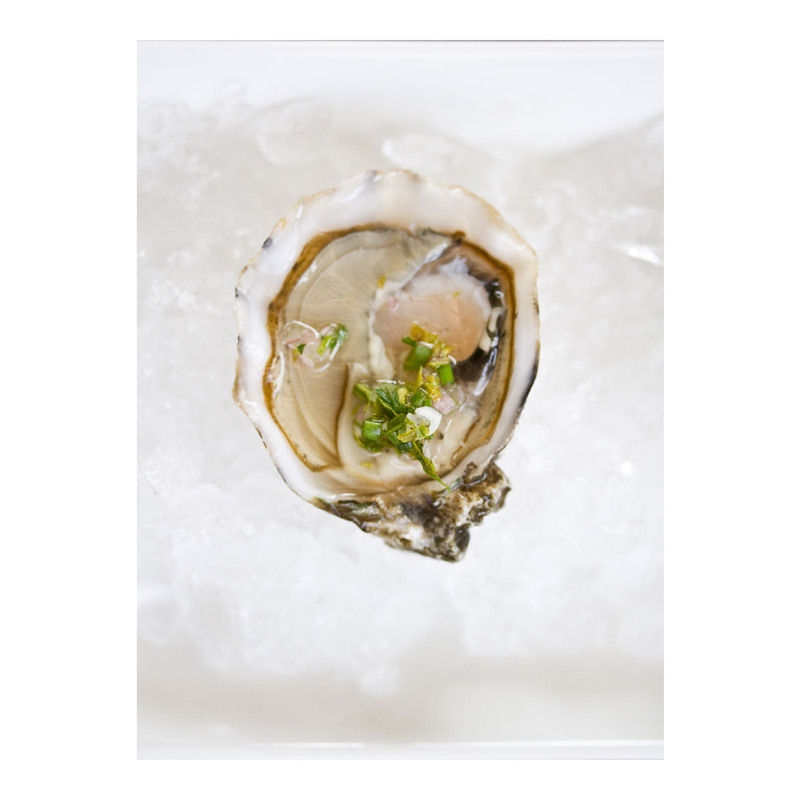 If you will be eating your Blue Point oysters soon after arrival, you can simply store them in a bowl in your refrigerator covered with a damp towel.